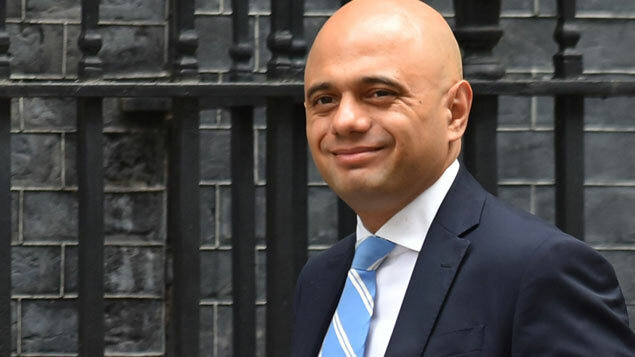 Home secretary Sajid Javid has reportedly “torn up” plans to offer European migrants preferential access to the UK after its formal exit from the EU next year. 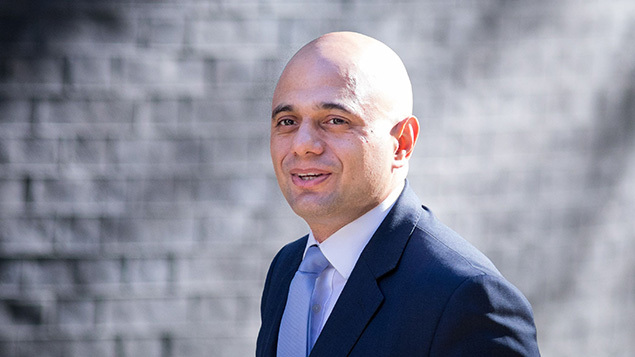 Reports in The Times suggest that Javid’s stance favours a universal system of access that does not favour EU nationals – contrary to that of his predecessor Amber Rudd, who had been planning to develop a “labour mobility partnership” with the EU. Rudd resigned in April following the Windrush scandal. On Wednesday, the Government is expected to announce more details of the rules on settled status for EU migrants that are already living and working in the UK. In February, the Home Office and Department for Exiting the European Union (DEXEU) published a policy paper stating that EU citizens and their family members would be able to move to the UK during the implementation period on the same basis as they do today, having been granted “settled status”. 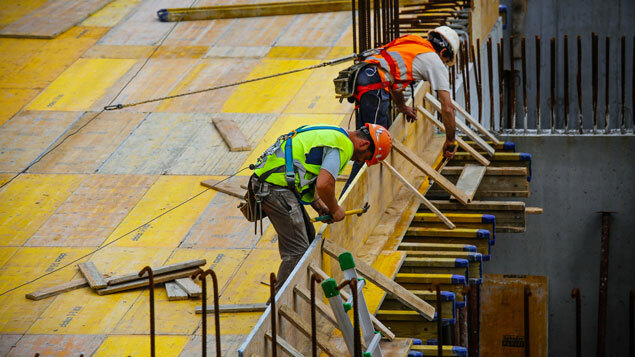 EU migrants arriving after March 2019 would be eligible for a five-year temporary residency permit, while those arriving after the transition period (which ends 31 December 2020) would have to pass a minimum income test. It has been widely reported that the cabinet is split on this issue, with plans to discuss the post-Brexit immigration system pulled last week. Some want greater freedom of movement in return for access to EU trade markets, while others feel this waters down the Government’s stance on immigration. Furthermore, The Times reports that an EU ambassador has warned that chief EU negotiator Michel Barnier will put complete freedom of movement back on the table in the autumn, just before the Conservative Party conference. According to a DEXEU source quoted in The Times, Javid will propose a “proper universal system… with no favoured status for EU nationals”, which would create a more global stream of migration and enable UK companies to be less reliant on EU labour. The Labour party, meanwhile, could be softening its stance on freedom of movement, having initially indicated that it was in favour of free movement for EU nationals ending after the UK formally leaves the EU. Speaking on the Andrew Marr show this weekend, shadow Brexit secretary Sir Keir Starmer said it was “very likely we’re going to need an immigration policy that does allow people to cross borders across the UK, across the EU, to work”.